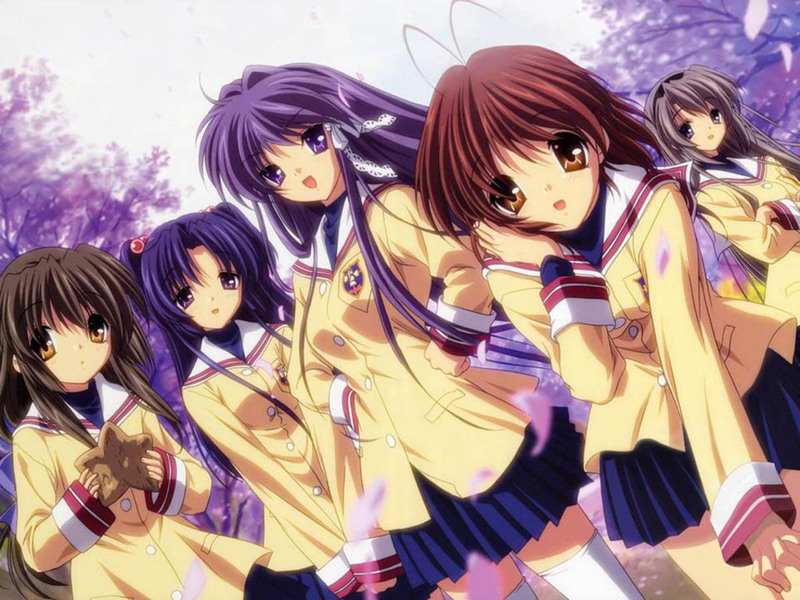 Clannad is one of the most respected visual novels of all, and it's coming to PlayStation 4. Even better, you won't need to wait for a localiser to pick it up. The game's Japanese release will have a full English translation available. As per the game's Amazon Japan listing: Text Support for Both Japanese and English – Text supports both Japanese and English languages, including the digital manual (voices are Japanese-only). You can even switch languages during gameplay. There is also a “Dangopedia” feature that explains Japanese culture. Sounds good, right? You won't have to wait long for this one. It released on June 14.